Musokan Hong Kong is dedicated to the teaching of the ancient martial arts of Iaido (居合道), imparting the necessary skill and technique of using a Japanese sword befitting that of a Samurai. We also place great emphasis on the training of the mind as well as that of character. Afterall, brute force and violence do not lead to victory nor success. 無双直伝英信流 is one of the oldest remaining school of Koryu Bujutsu (日本古流武術). 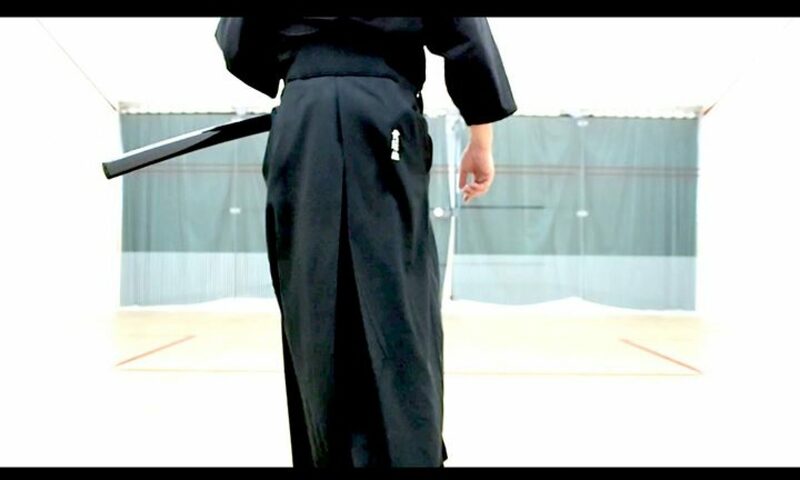 We teach sword skills (古流劍術) that have been passed down for over 400 years. We also teach the philosophy behind the skill that was once vital to any Samurai. Learn the secrets and history behind one of the most revered warriors in history.